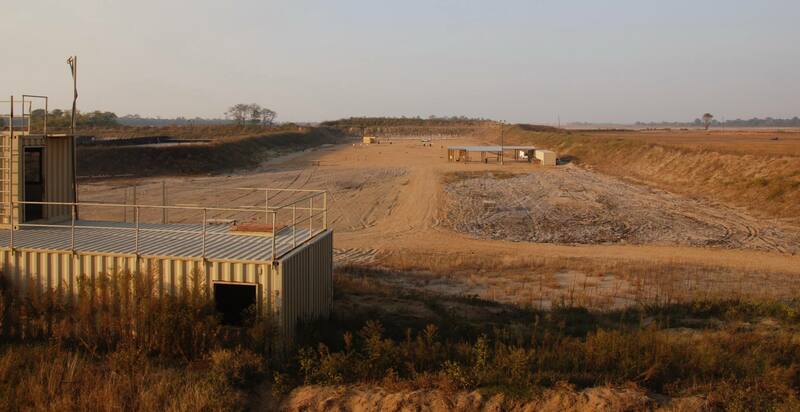 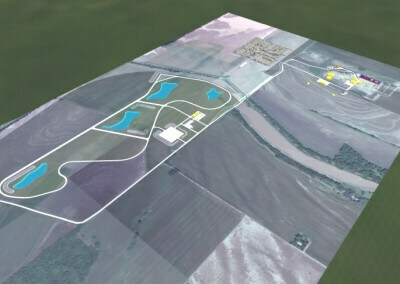 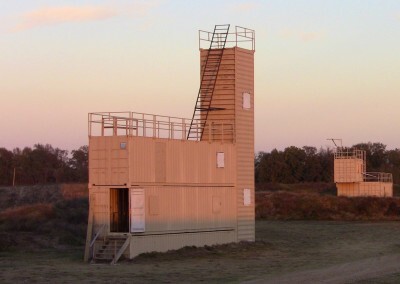 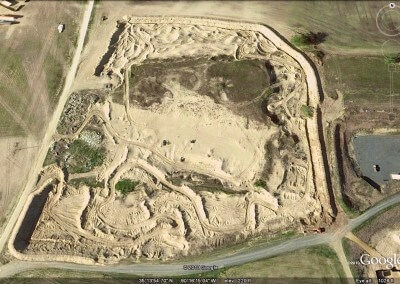 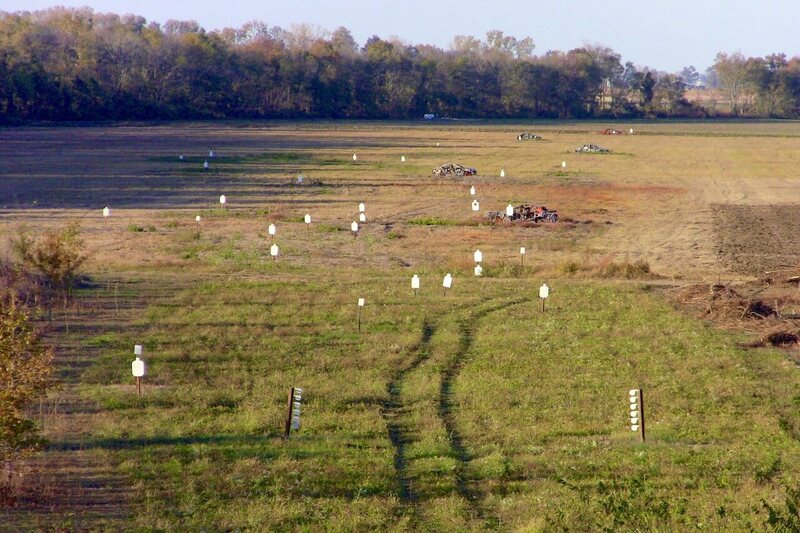 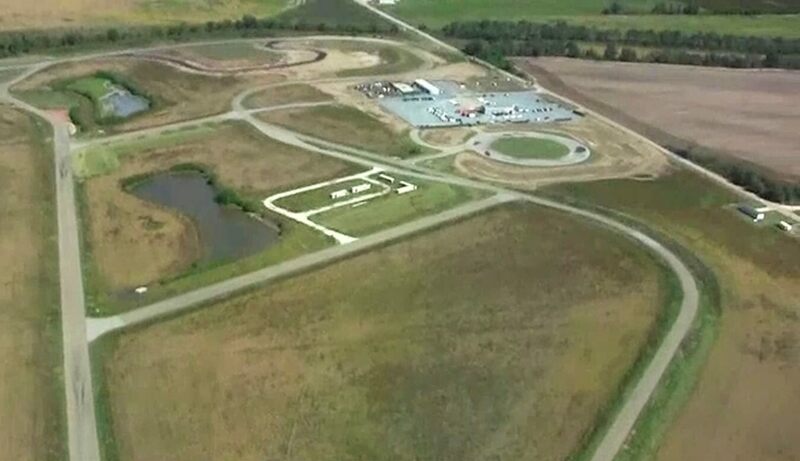 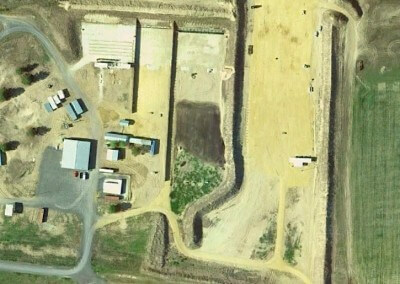 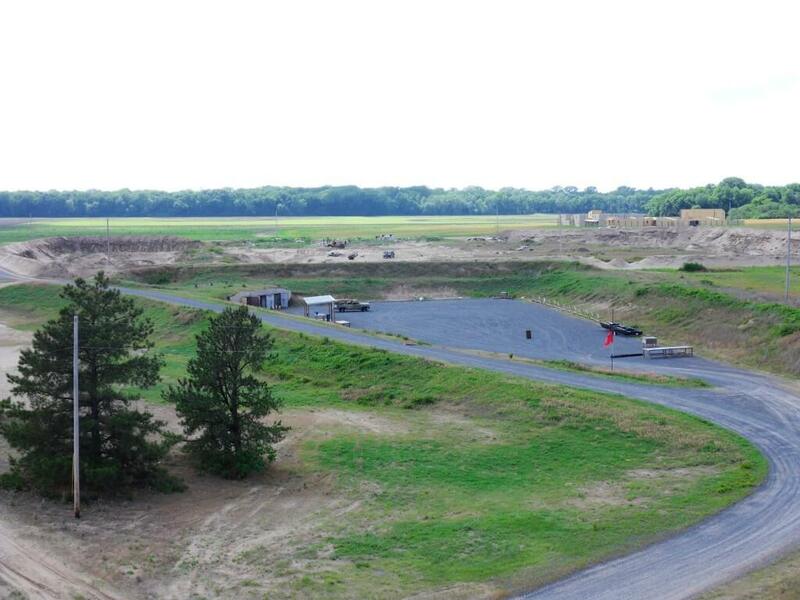 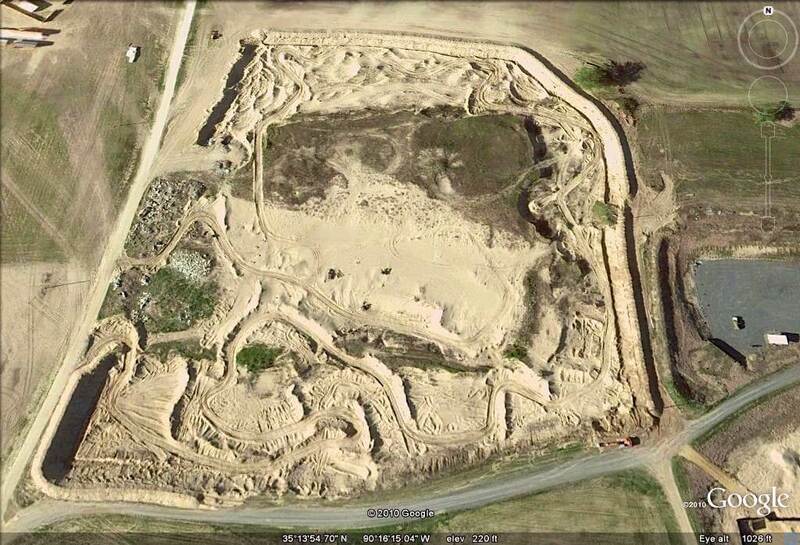 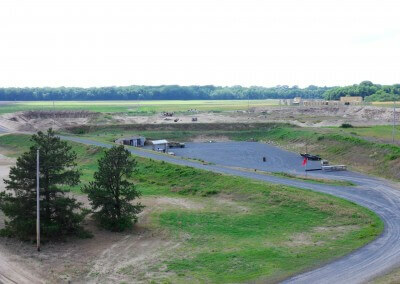 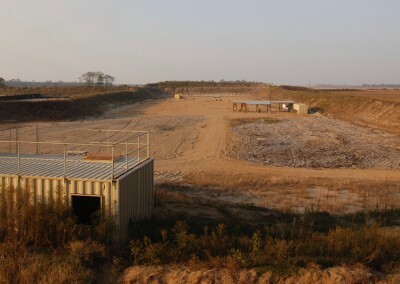 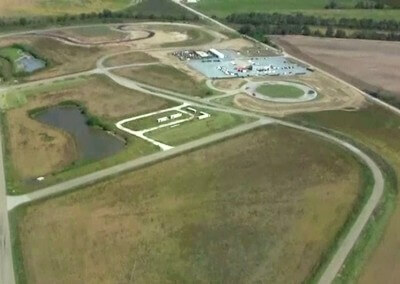 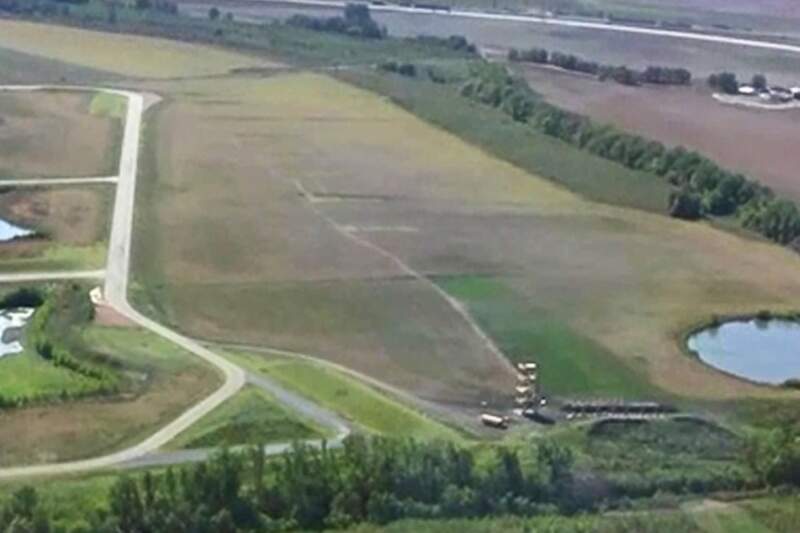 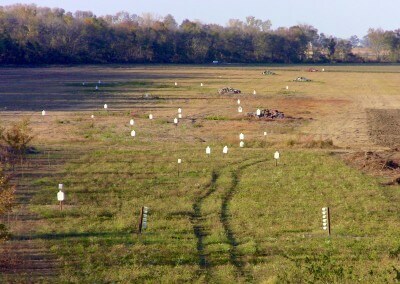 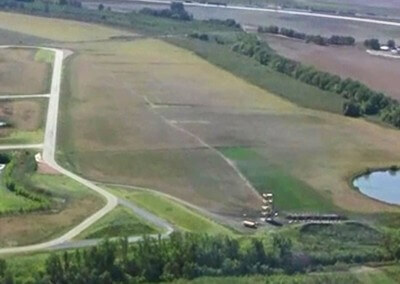 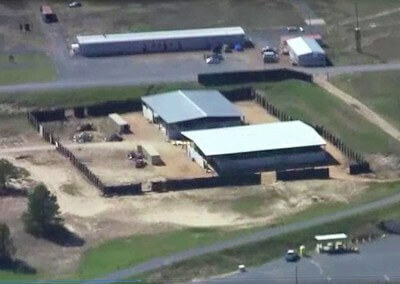 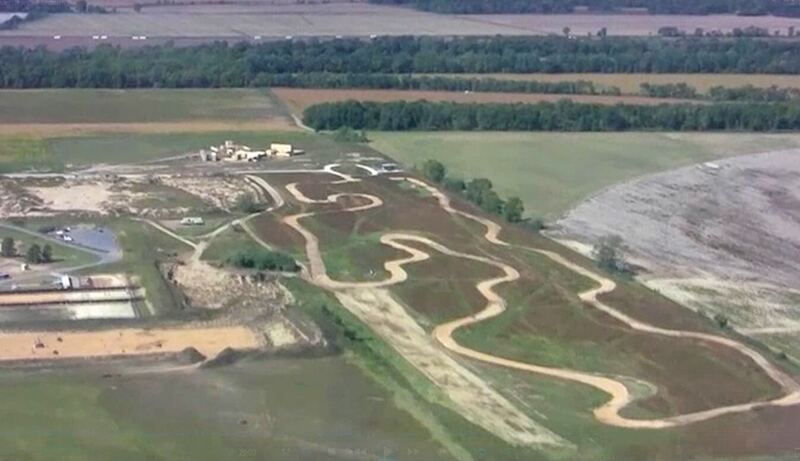 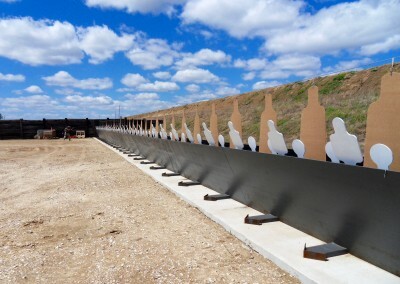 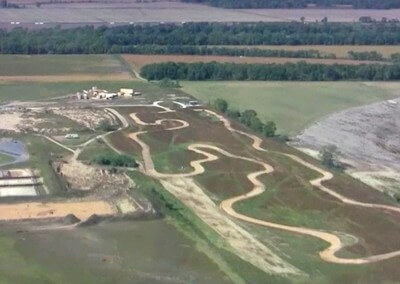 T1G Memphis is a modern 777-Acre Tactical Training Complex that is Federal, State, and Local deconflicted with zero fire/noise restrictions. 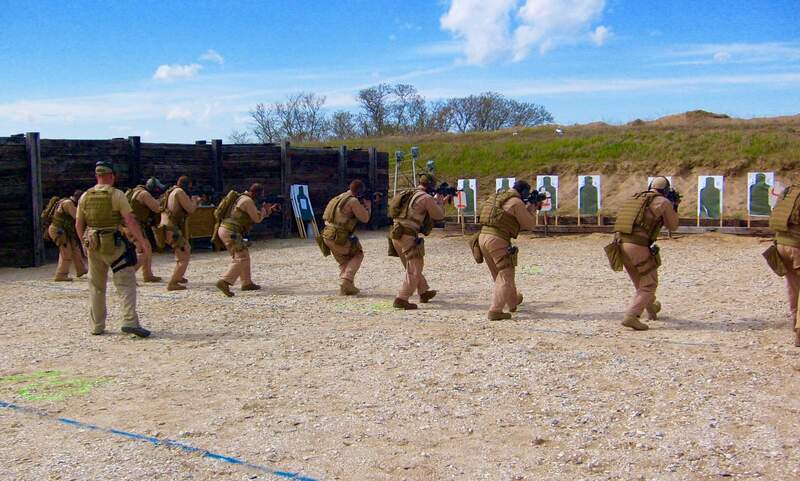 Our capabilities are designed to meet the needs of the Special Operations community, Department of State and OGAs, Law Enforcement, and Conventional Special Purpose Teams. 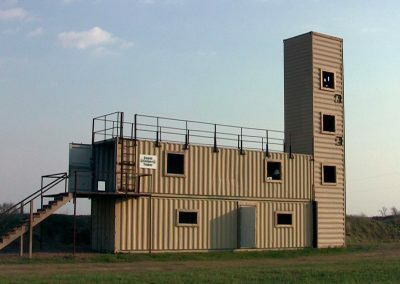 The complex is purpose-built to be a one-stop solution for multidiscipline, multi-echelon training to include Weapons & Tactics, Operational Medicine, Breaching and Dynamic Entry, On/ Off Road Driving, and Airborne Operations. 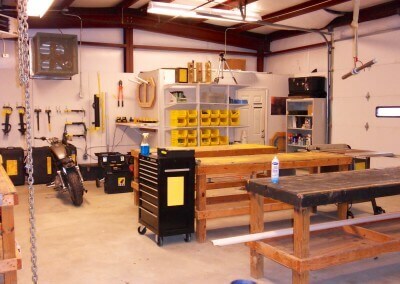 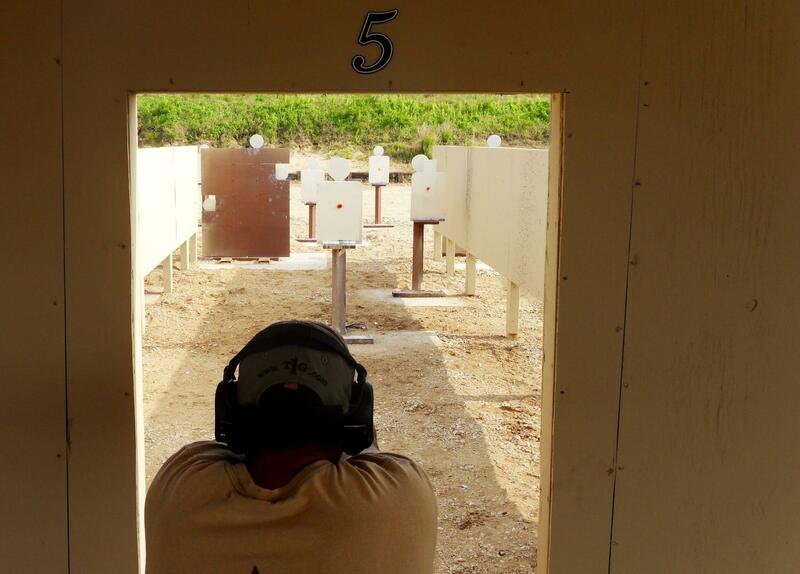 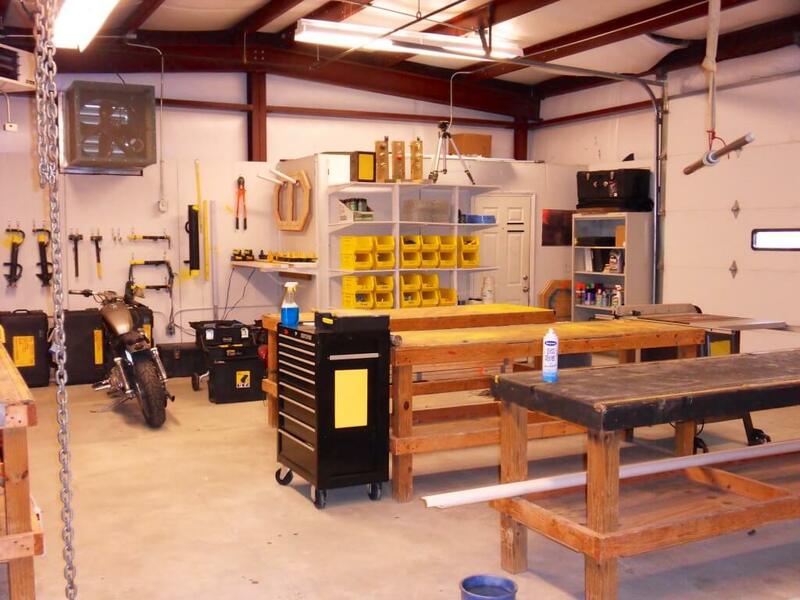 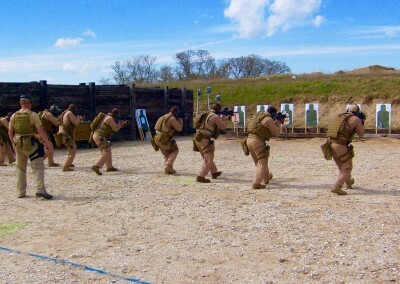 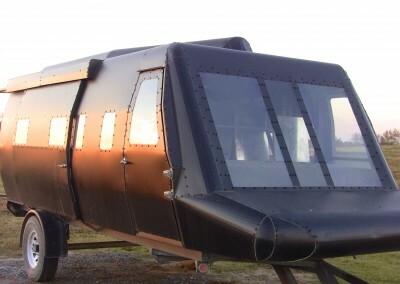 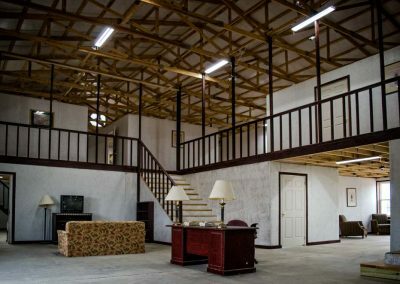 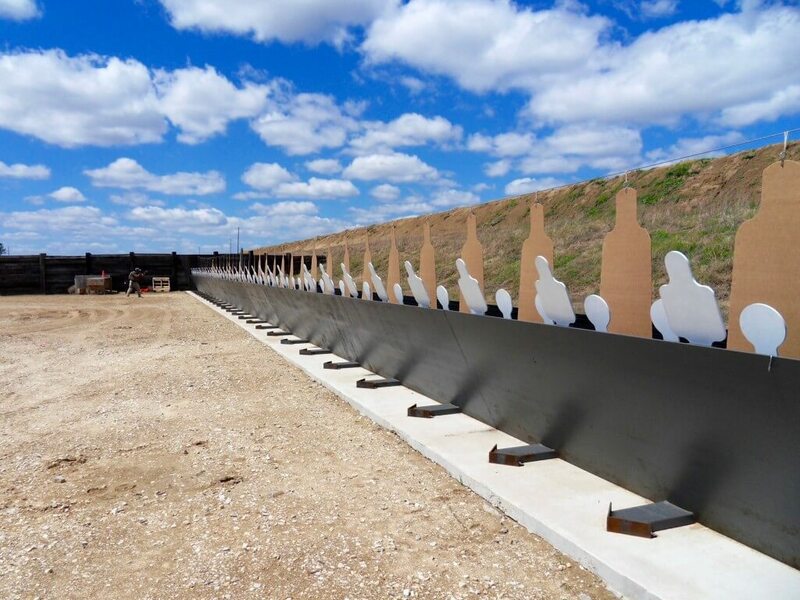 It is an ideal location for PSD / Close Protection exercises and is setup for Signal Intelligence operations such as tracking, tagging, and locating, T1G Memphis can provide a variety of residential and commercial off-site locations to support your training experience. 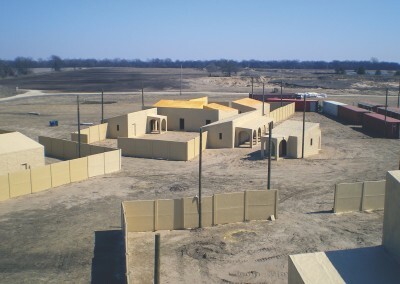 Located 21 miles from downtown Memphis, T1G provides secure, discrete training support to Multiple Small Units up to Battalion-sized elements with onsite food and lodging to accommodate 300+ pax.. T1G Memphis is ideally suited for Full Mission Profile and Pre-Deployment Training.